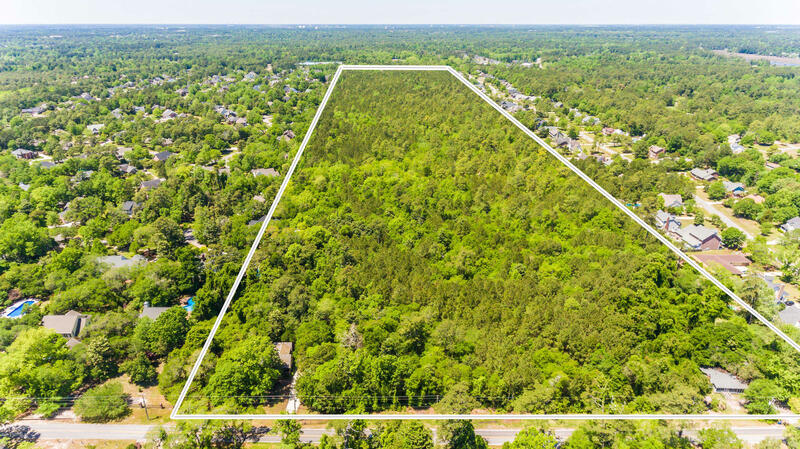 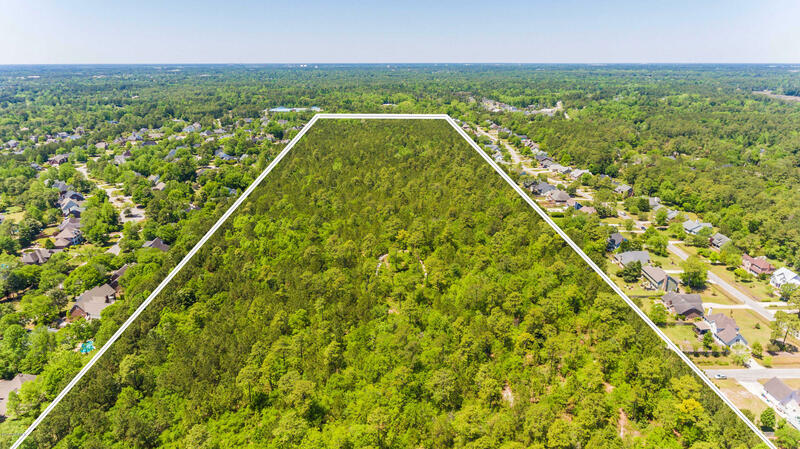 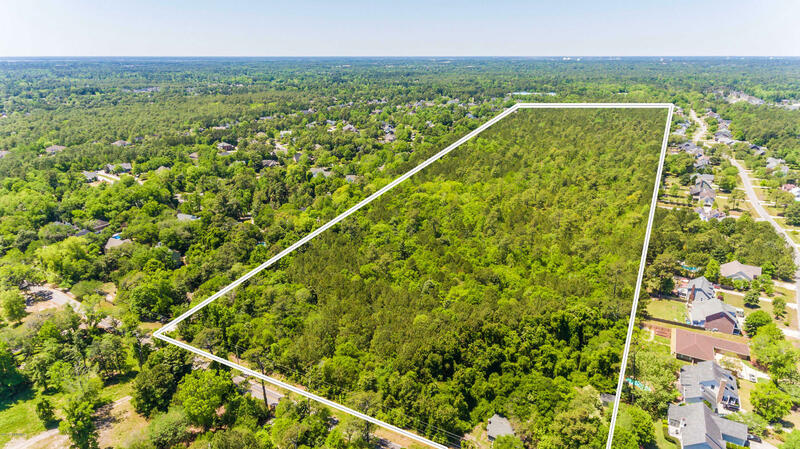 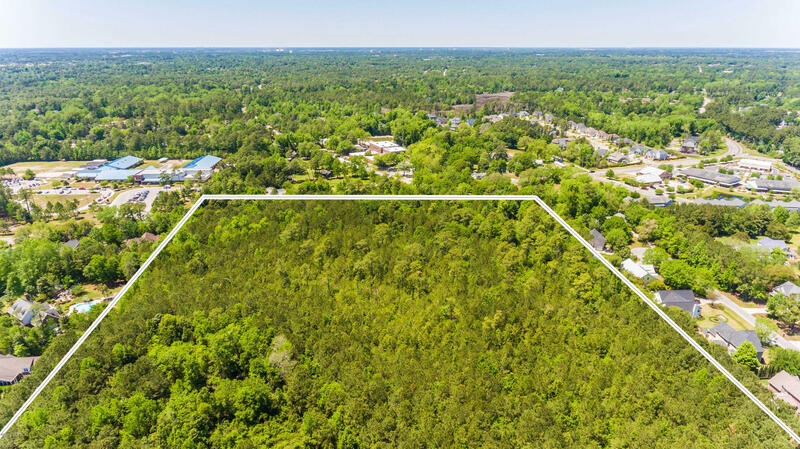 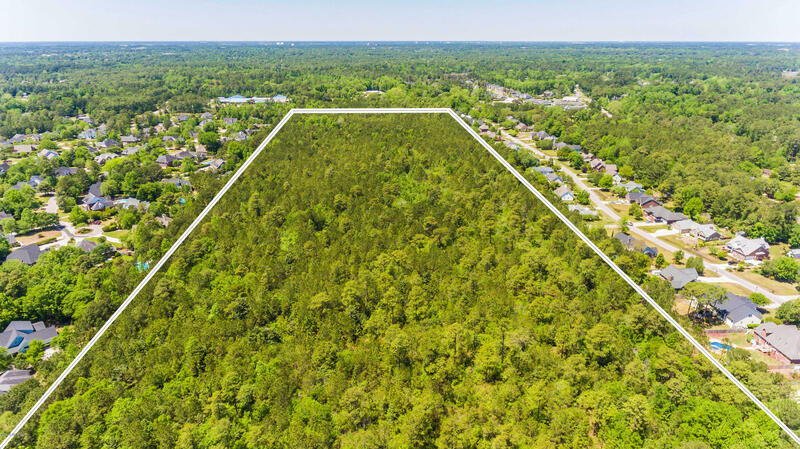 Undeveloped wooded tract of land approx 65 acres. 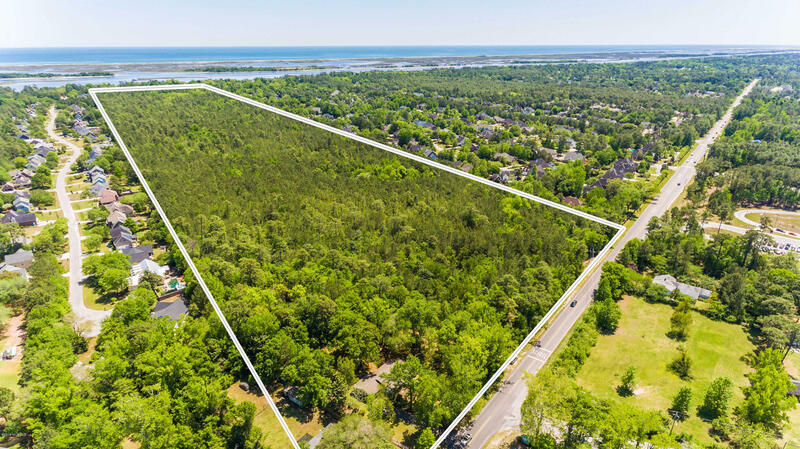 Zoned R-15 w/490 ft of road footage on Masonboro Loop Rd and another 490 ft of road footage on Masonboro Sound Rd. 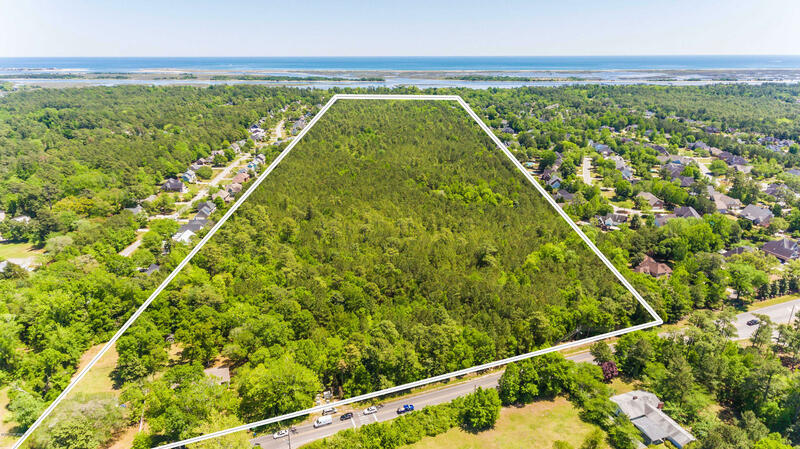 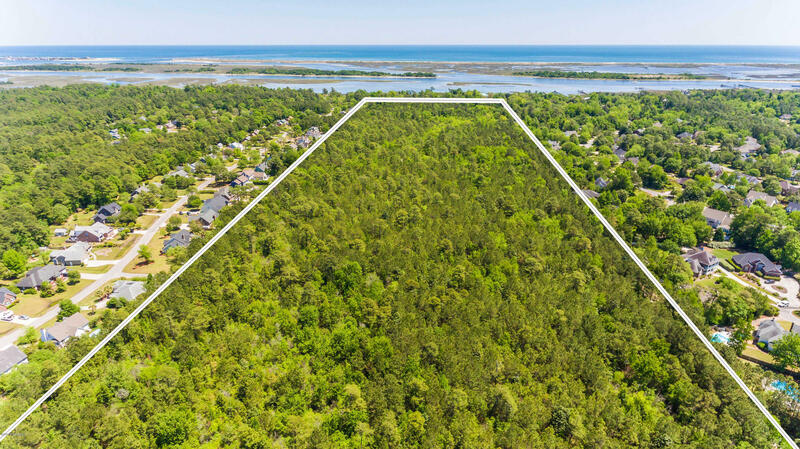 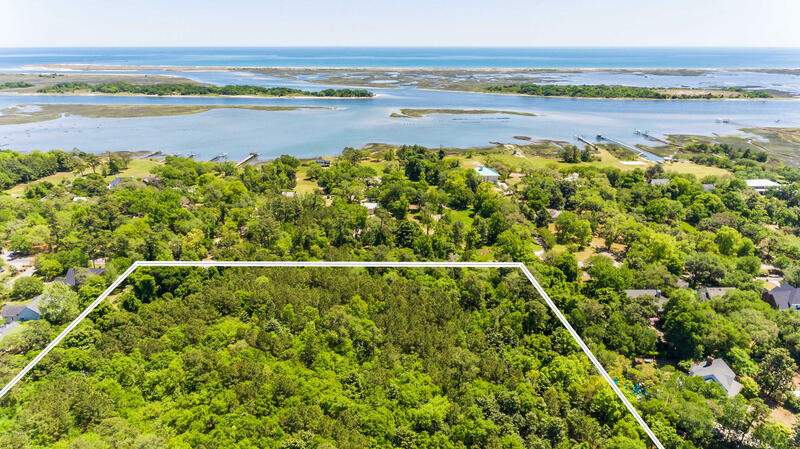 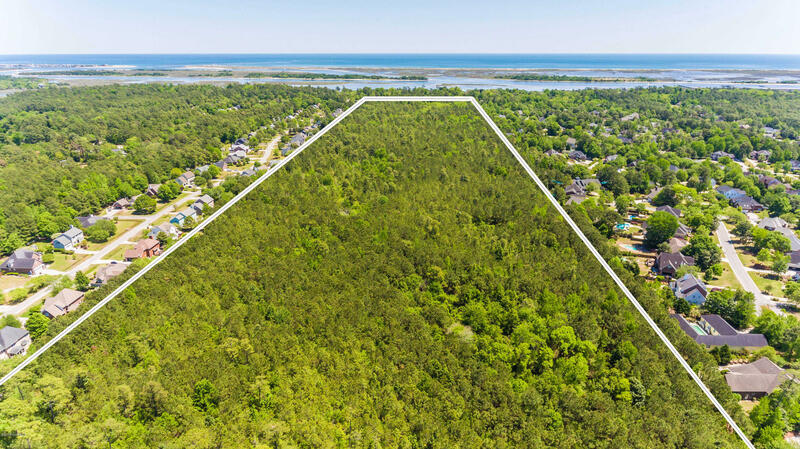 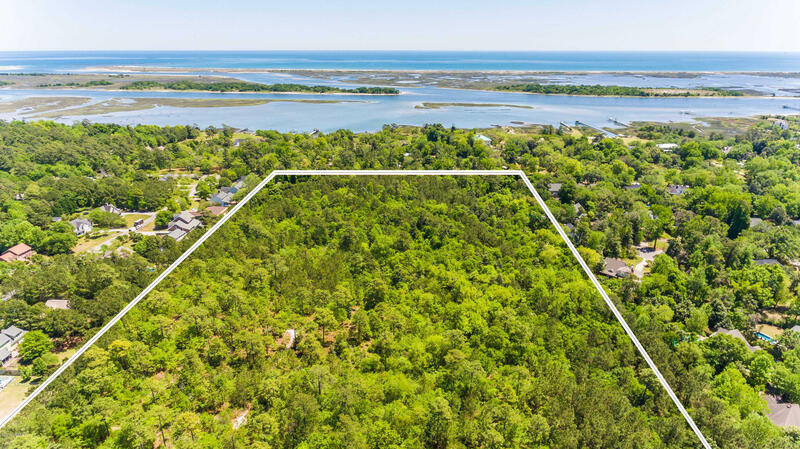 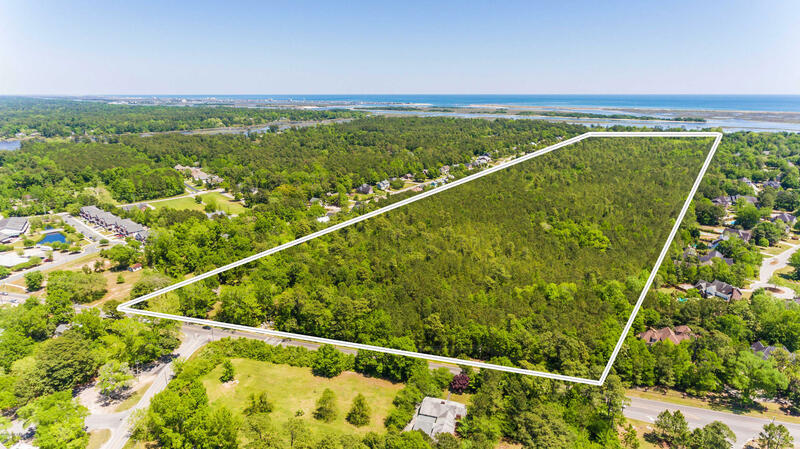 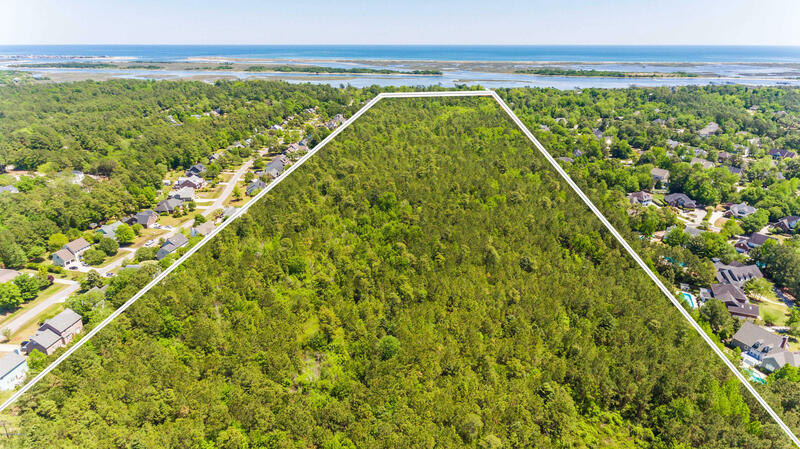 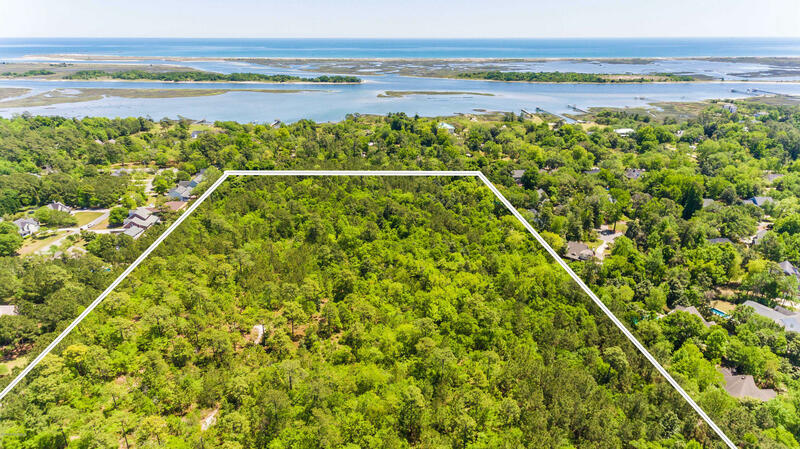 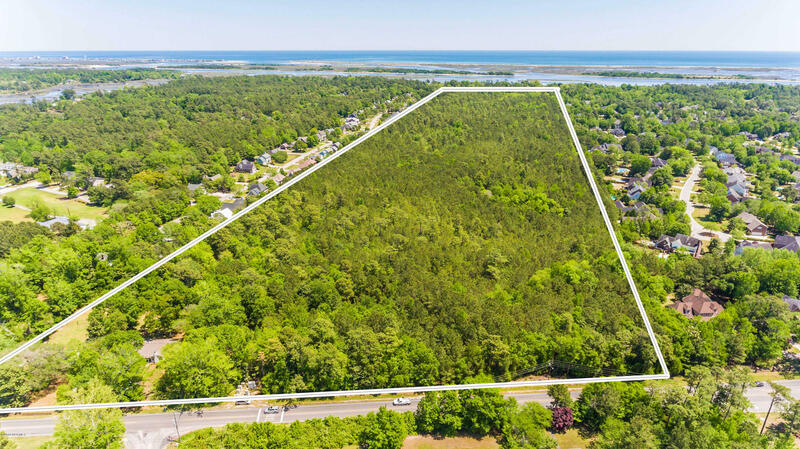 This tract of land would be suitable for a single family coastal development w/an average lot size of 15,000 sqft. 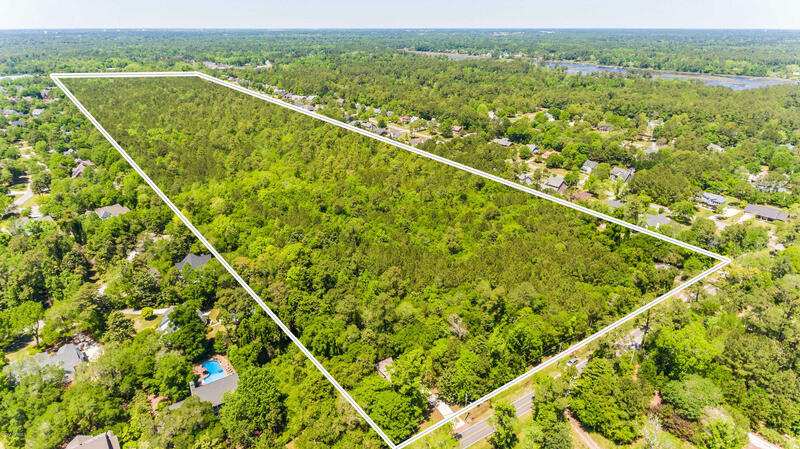 Approx 175+ homes sites (subject to all approvals by City of Wilmington).